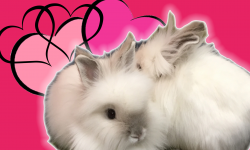 This year we have a special treat for the bunnies! 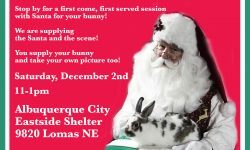 Stop by and see Santa on 12/2 at the CABQ shelter near the Exotics area! We supply the Santa, you take your own picture and the suggested donation is $10!